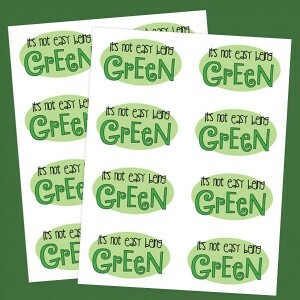 Download our free, printable sticker sheets that say It's Not Easy Being Green. All you need is a sheet of sticker paper and a home printer. 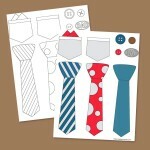 Download our PDF file, then just print and cut. These are great to print for just your kids or an entire class. 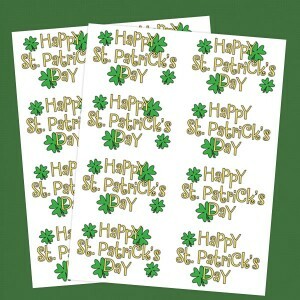 You can also print them on regular card stock and use as St. Patrick's Day cards. 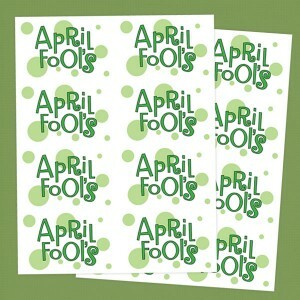 Download our free, printable April Fool's Day sticker sheets. All you need is a sheet of sticker paper and a home printer. Download our PDF file, then just print and cut. 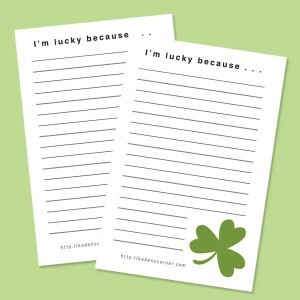 These are great to print for just your kids or an entire class. 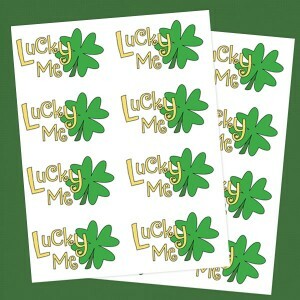 You can also print them on regular card stock and use as April Fool's Day cards.